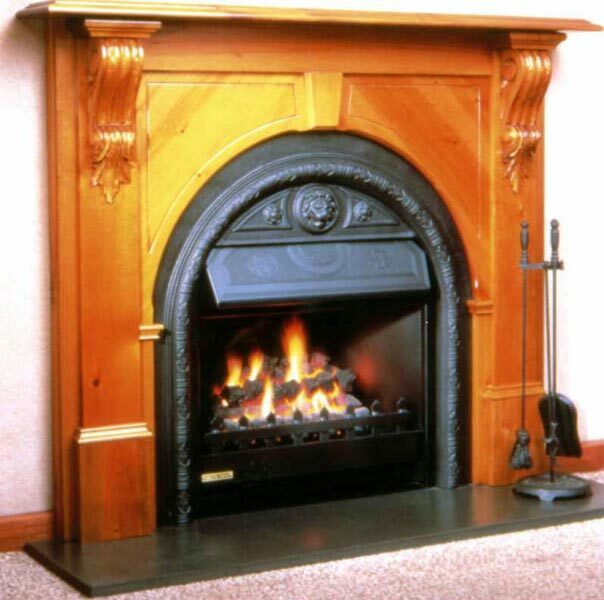 The open fire, why not a Mintaro Hearth. Its traditional appearance continues to be a favourite. Slate has been used for this purpose for hundreds of years. Quick to install. Easy to clean. Maybe sealed for appearance if required. Delicately cut to shape as a single piece, a template may be needed to accommodate the profile of the surround. 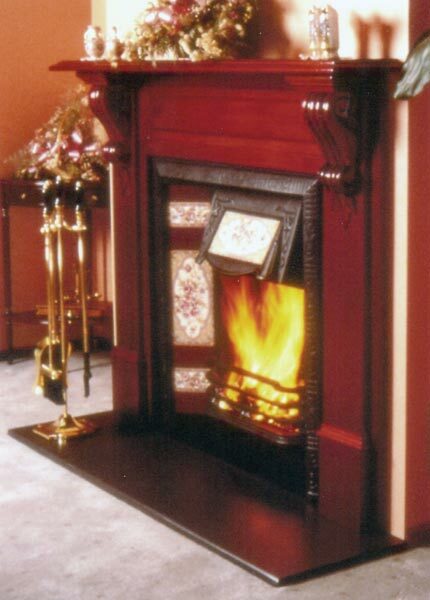 Hearths are provided in a natural hand split surface finish and generally 25-30mm thick. 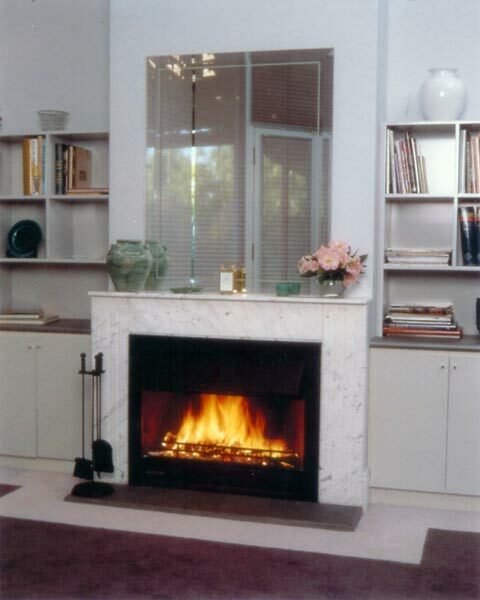 Size of stove bases must comply to regulations. Any necessary dimension can be provided. The surface of the slate base may be provided in a slightly more textured surface. Base thickness are from 25 to 35mm. Some standard sizes are 1000 x 1000mm or 1200 x 1200mm. Profiling of hearths and bases are generally done, front and 2 sides on the top edges and front vertical corners in particular to prevent chipping and reduce the sharpness of the edges.